A legendary Action RPG with reminiscent of the PC RPG games, RebirthM OBT has finally launched in Canada! For news and updates on service, please stay tuned on our official Communities! ※ Maintenance schedule can be changed, and we will inform that through the notice when it changes. 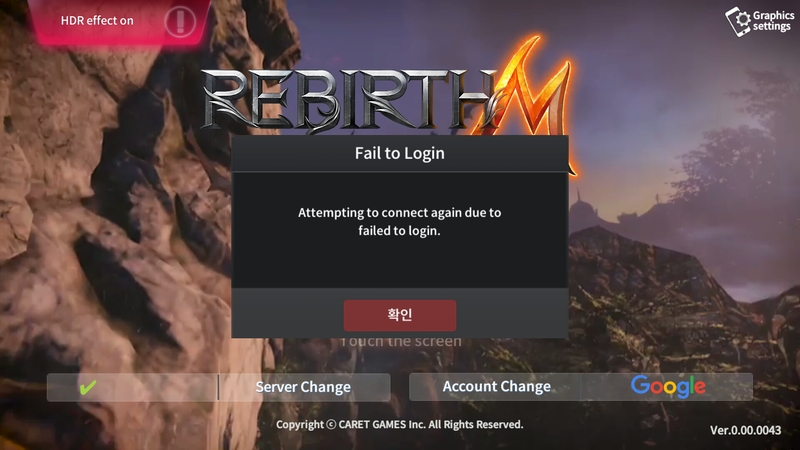 ※ After the stress test, game data will be remain uninitialized during this OBT. ※ If OBT Schedule re-arranges, there will be further notice on Facebook. ※ The game data of the OBT period will be initialize after the end of the OBT. ※ Redeem code will be sent as soon as the completed review of the Apple AppStore. We ask for your support and interest in OBT which will last about a month. and hope that all of you guys will have a good time with RebirthM! what is the system requirements for this game? Copyright © CARET GAMES Inc. All Rights Reserved.